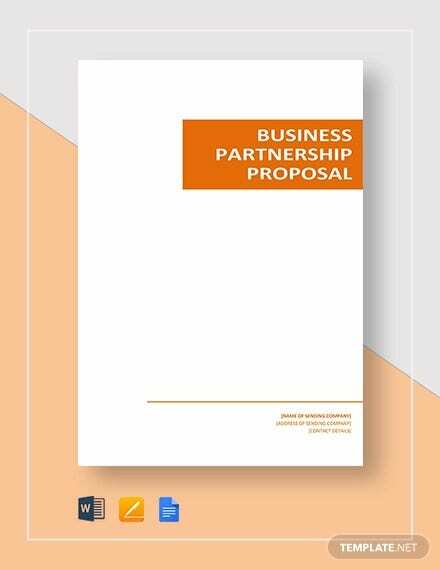 Partnership proposals are some of the most commonly used documents in business transactions. They are often used in possible joint ventures where one party offers to partner with another (either an individual or company) to be a supplier, investor, or part-time owner. 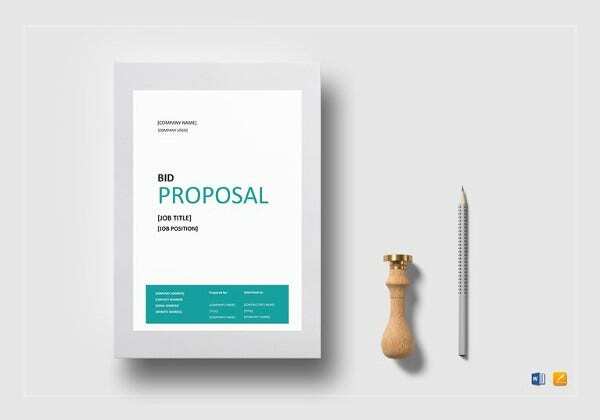 Partnership proposals are very important as they make the simple agreement between the two parties valid while also providing clarity on the details of the simple proposal. 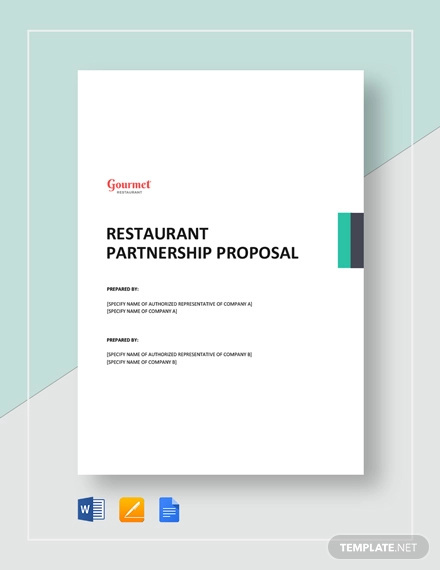 These partnership proposals are also used in transactions by sample restaurants, cafes, and bakeries. So, here are some business partnership proposals you can use for your own food business. 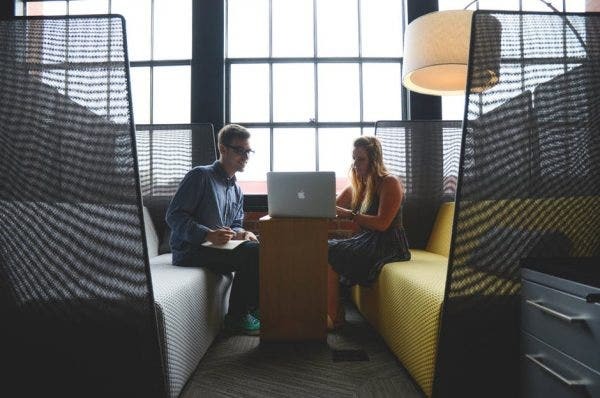 Partnership proposals are not difficult to make, so here are some tips on how to create effective ones for your business. 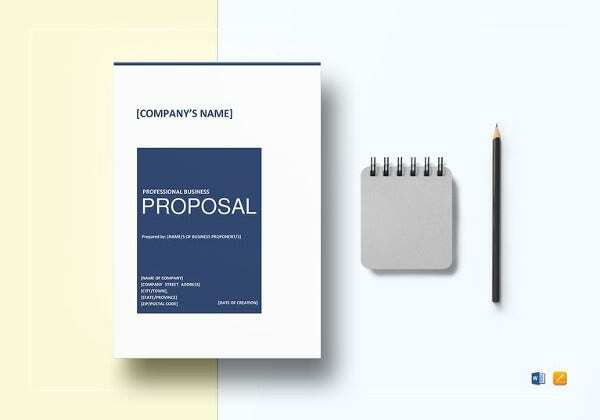 Before you start to write anything in your proposal, gather enough information from the business or partner you want to work with. The most basic information or data you should gather are the business name, the products and customer services your partner is selling, the number of years in business, office location, number of employees, and business operation schedule documents. 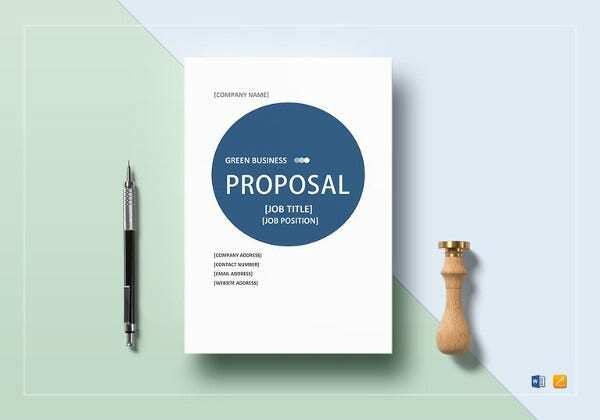 One way to make your partnership proposals effective is to first do a background study on the target market. The study does not have to be comprehensive as you only need to find out key information regarding you and your potential partner’s customer service base. Exploring the target market is crucial for the business, especially for business restaurants as they rely too much on their target demographics for sales in their restaurants (for example, fast food restaurants focus more on teenagers and young adults while pastry shops target children). Creating a market analysis will help you make better financial assumptions that will definitely help you and your potential partner earn higher profits. 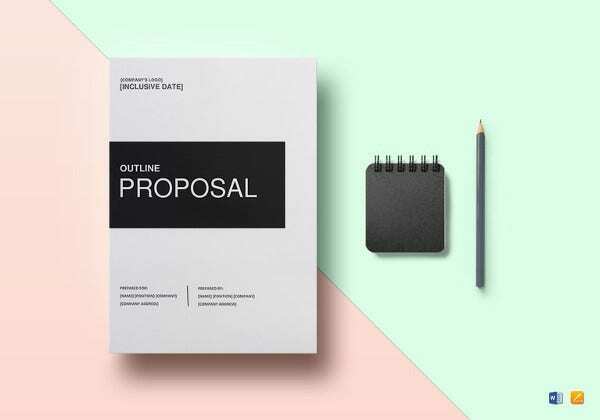 After you have written the basic information in your proposal, the next step you need to do is to list down your intentions and goals in the partnership proposal. If you only want to be an investor and you do not want to have any part in the management plan team, you should clearly indicate it in the proposal. The same thing applies if you are a supplier and you want to supply raw goods to your potential partner or partners. Another tip in writing an effective partnership proposal is to discuss how you and your potential partner can benefit from your general partnership or collaboration. Make sure to list down in detail how both of you can benefit from a business relationship and include business financial projections, operational improvements, and information on any new products and services. We hope this article has helped you write an effective partnership proposal. 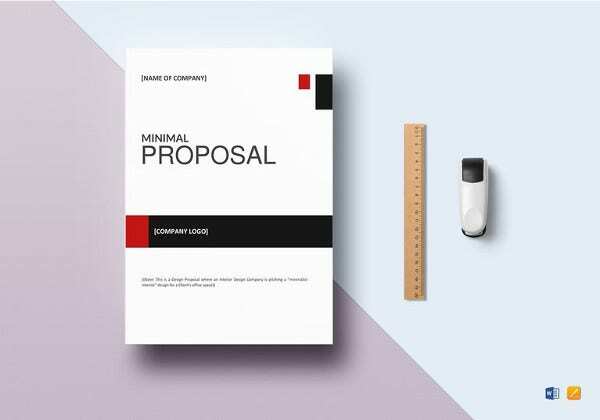 We have also included some proposal templates that which you can download and use as guides for writing your own proposals. So, download them today!